Welcome to “Random Acts of Summer.” I’m Summer, and this blog is a reflection of how I believe that in life you should never be bored. I aim to learn something new each and everyday, and I tend to be random in my thinking! My husband and I have a sweet little lady in our lives who makes sure we learn A LOT daily. This blog has really morphed into stories about her and what it’s like to be her mama. It’s the most rewarding thing in life, and I’m loving every minute! I work in marketing and communications full-time and have a blast while trying to juggle a family at the same time. 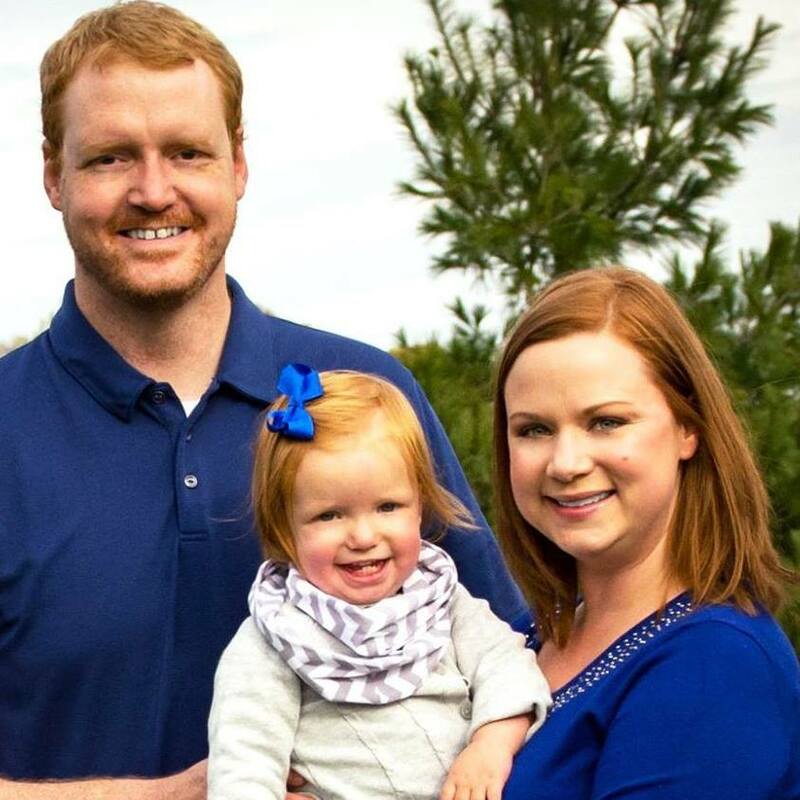 My two gingers and I enjoy Iowa State Cyclone athletics, attending shows/concerts, cooking, photography and snuggling. We’re also busy with DIY projects. Oh, thanks so much! I’ll be sure to make a post about it. You’re welcome! 🙂 Can’t wait to read it!